It is said that science fiction is about making the improbable seem possible. Writers of the genre postulate a world of the future. And while some of their ideas can end up remaining a fantasy, there are a number of times when their predictions have been right on the money. 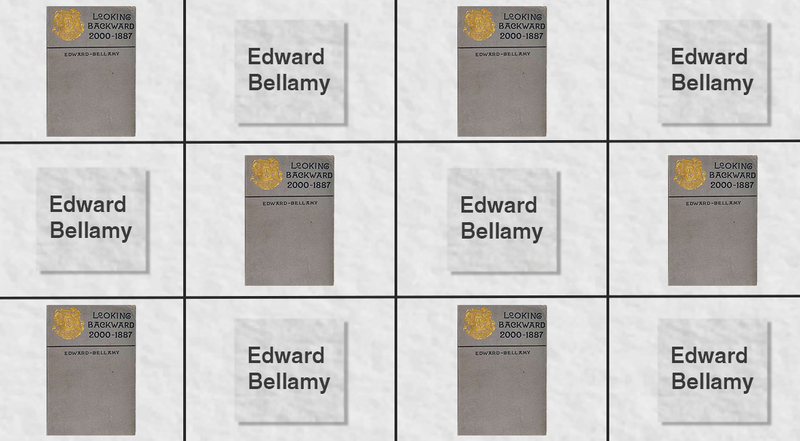 When Edward Bellamy wrote Looking Backward in 1888, people only relied on paper money. His book introduced the concept of universal credit where citizens of his future utopia carried a card that allowed them to spend on goods and services without paper money changing hands. The book was a huge success. When Ray Bradbury published his dystopian classic Fahrenheit 451 in 1953, portable audio already existed, but the headphones were ungainly and heavy. In his book, he talked about “little seashells… thimble radios” that brought an “electronic ocean of sound, of music and talk and music and talk”. Who would have then imagined that one day devices like in-ear earphones would become an integral part of people’s daily lives. 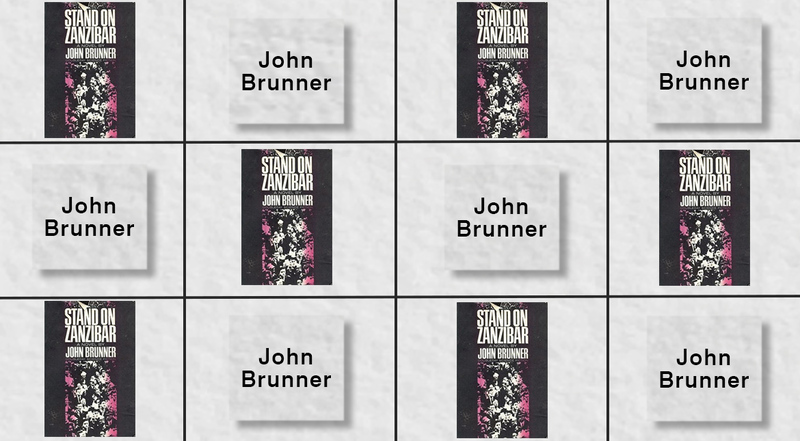 John Brunner’s Stand On Zanzibar was another piece of literature that was way ahead of its time. Published in 1969, his book painted a world that we are all too familiar with today: America plagued by random acts of violence like school shootings and terrorist attacks, cars powered by rechargeable electric fuel cells, men and women eschewing marriage for short-term and low commitment hookups. What was he thinking? 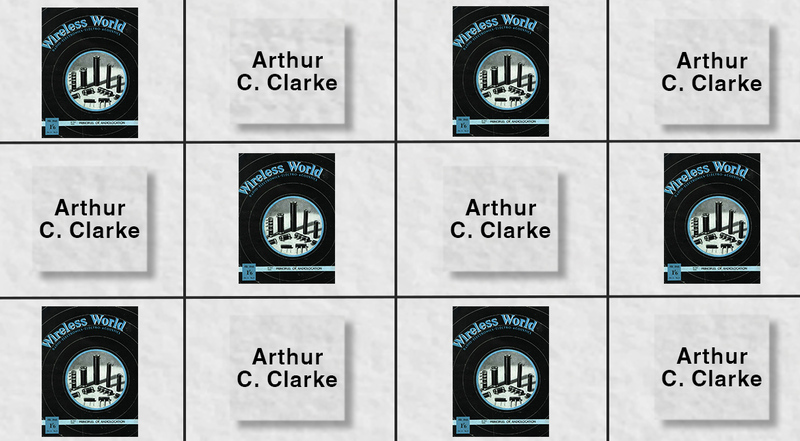 In 1945, a pioneering science fiction writer Arthur C. Clarke wrote a manuscript called The Space-Station: Its Radio Applications. He introduced for the first time, geosynchronous satellites being used for telecommunications relays and most importantly for television signals. Imagine a world without our televisions and scores of channels. 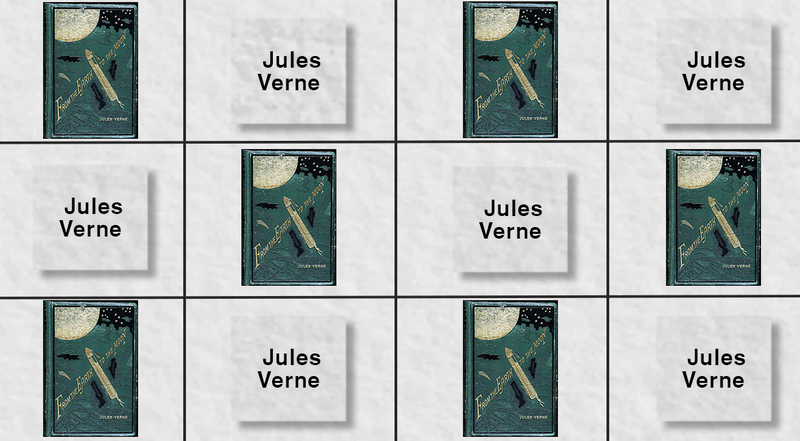 Jules Verne wrote From The Earth To The Moon and predicted many aspects of the 1969 manned lunar landing of Apollo 11. Verne’s astronauts were launched from a Florida site in an aluminium capsule. In the book, he even gave accurate calculations as to the amount of force that would be needed to propel the rocket out of Earth’s atmosphere. We have gone much beyond the Moon now! 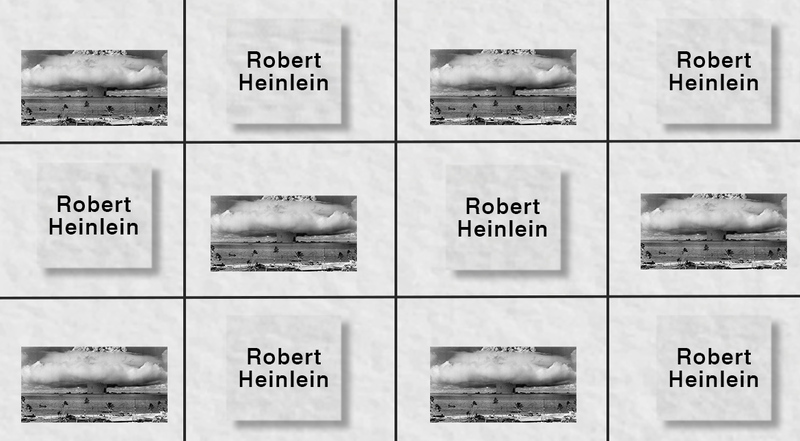 Robert Heinlein’s 1940 short story Solution Unsatisfactory predicted a future world where America develops an atomic weapon that ends World War II unilaterally. After they use it, it spurs the rest of the world into a nuclear arms race to keep up. The story was written even before the United States entered World War II and five years before the bombing of Hiroshima and Nagasaki. 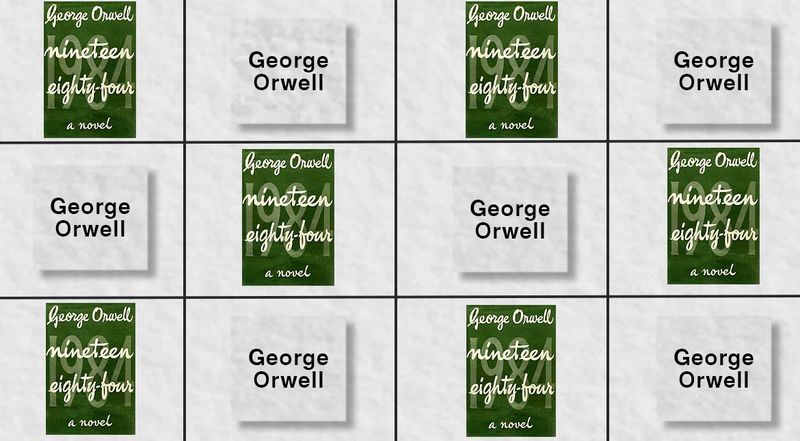 George Orwell wrote the book 1984 in 1949. In it, he spoke about the concept of a dystopian state monitored by an interconnected web of security cameras. It seemed absurd back then, but it is a reality now with round-the-clock security surveillance, cameras in both public and private spaces, GPS tracking and online tracking by government agencies. Orwell wrote about it all in his book. H.G. 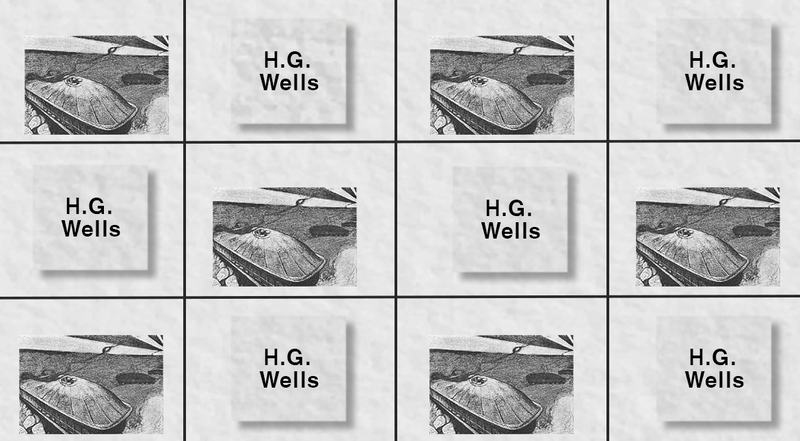 Wells wrote the story The Land Ironclads which was published in the Strand Magazine in 1903. 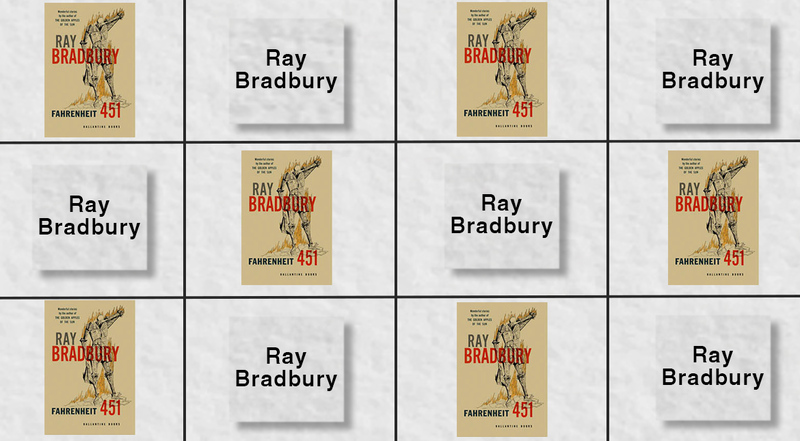 His story took the then-current technology of metal-hulled warships and put them on land, creating war machines- tanks. Wells’s conceptualised modern day tanks were approximately 100 feet long and rolled on eight pairs of wheels, each of which had its own independent turning axle. A tower in the top of the machine let the captain survey the scene. In reality, the first tanks were deployed on the battlefield in 1916 during the battle of the Somme. The first demonstration of consumer video conferencing was in the form of ‘picturephone’ at the 1964 New York World’s Fair. The technology has now come a long way with FaceTime and Skype becoming the standard means of long-distance communication. 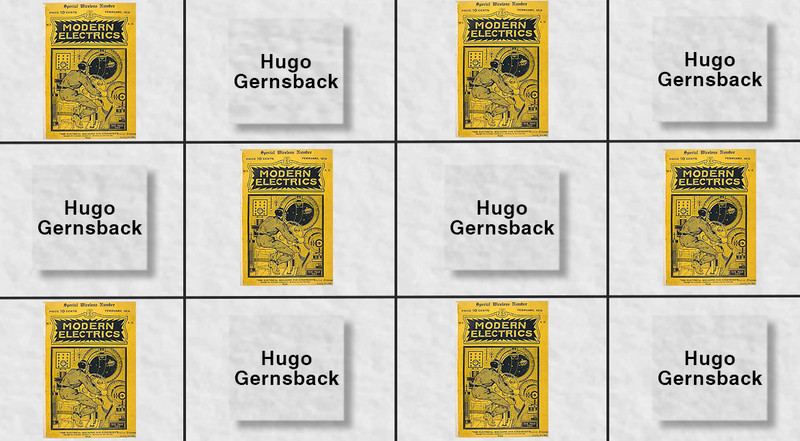 But all of this traces back to Hugo Gernsback’s novel Ralph 124c 41+. The story was first printed in Modern Electrics magazine in 1911. It spoke about a device called the “telephot” that let people have eye contact while speaking across long distances.